Use TB3F3AQ to reference this item. 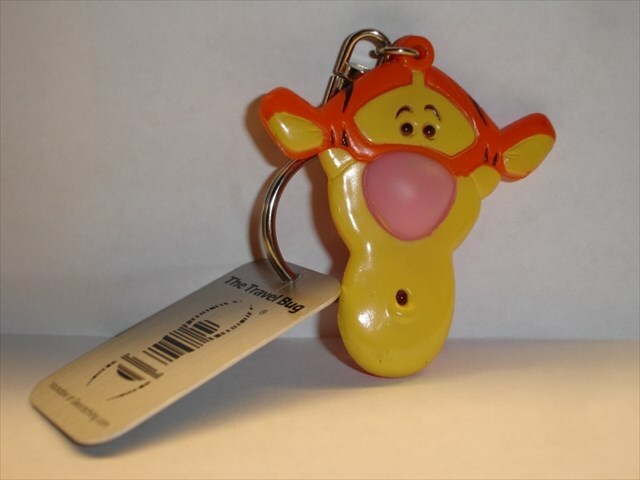 Tigger would like to bounce around the place. He does not really mind where but please move him on quite quickly as he gets bored easily. Please take photos as he wants his friends to see where he has been. [b]Leider wurde der Cache "Loss mer Singe" gemuggelt :sad:! Heute in Linz-2 gesehen. Hatten den Tausch-TB im Auto vergessen. Discovered in the hands of Lelandais. Good luck for your further journey. Take care!